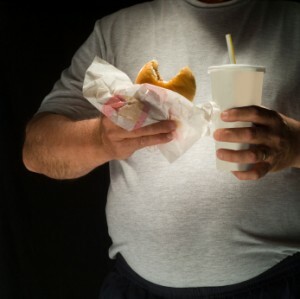 Another Cause of Obesity: Bacteria? Just the other day, I came across an article on the Times Magazine website, highlighting new research that seems to explain certain cases of obesity. “If you have ever fought the battle of the bulge, then you are all too familiar with its key players: diet, exercise and your genes. The less you move (calories out) and the more you eat (calories in), the more fat you gain – an equation that may be heavily influenced by your particular genes.